Chipmaker Nvidia has signed deals with Chinese EV startups SF Motors, Singulato Motors and XPeng for development of autonomous technology as per its CEO Jensen Huang who made this known at an event in the eastern Chinese city of Suzhou. The EV startups will make use of Nvidia's AI chip Xavier and its computing platform for development of hadware for autonomous driving. Each company will work on a host of projects ranging from machine learning to data collection. XPeng has plans to build out level 3 intelligent driving features in its vehicles starting from 2020 and will make use of custom software and hardware developed with Nvidia for this. Likewise, SF Motors plans to launch its first EV next year and will develop autonomous tech using the Xavier chip while Singulato plans to also build out level 3 driving features and eventually upgrade to level 4 autonomous driving for its vehicles. 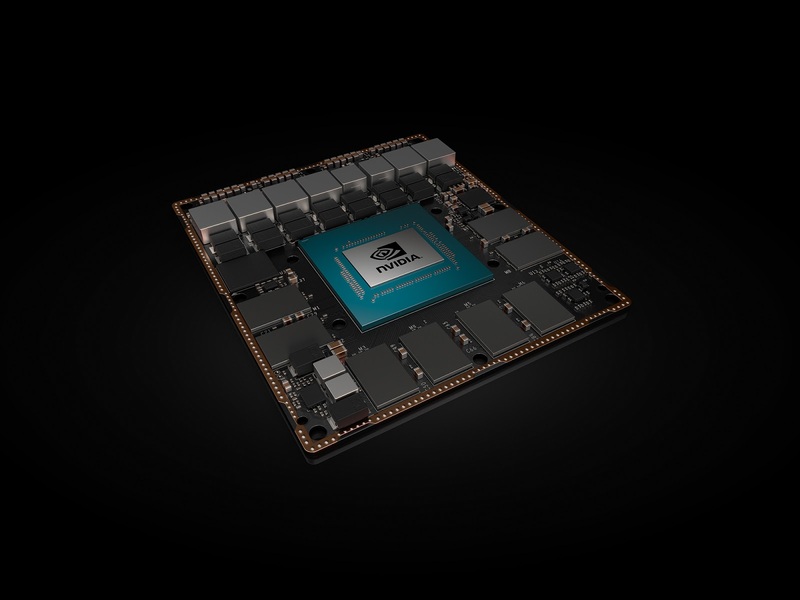 The Xavier chip was released earlier this year by Nvidia and provides ways for automakers to add specific software for adaption of their vehicles to various infrastructure situations as per Nvidia. It has already inked a lengthy list of customers for the computing platform who include Mercedes, Audi, Volkswagen, Baidu and Uber.